I hope you had a great Fett-mas this year and got all the Star Wars goodies you could want! As always after Fett-mas there’s tons of sales including that of the ThinkGeek sale. 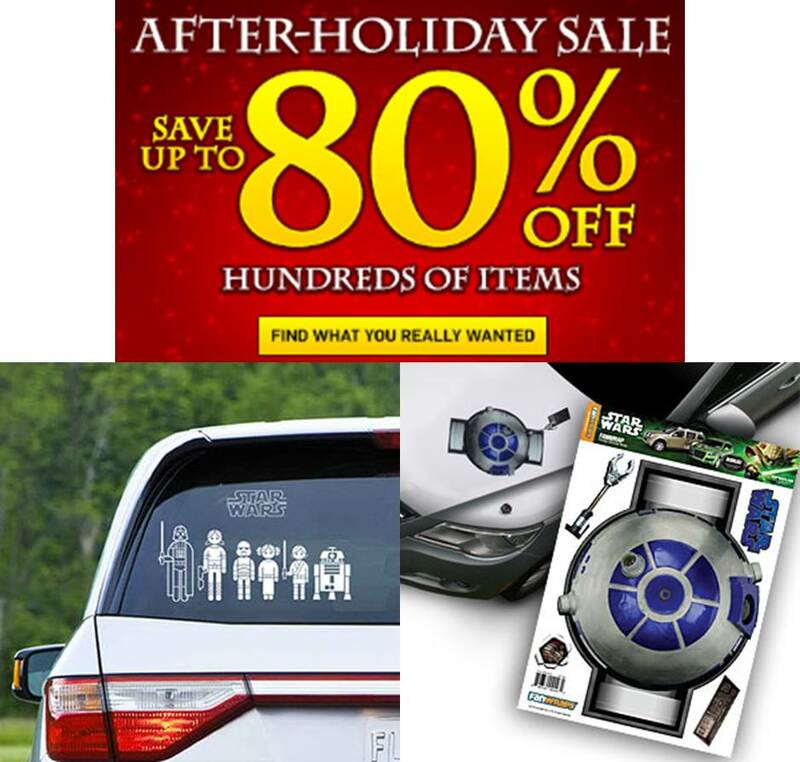 You can save up to 80% on loads of items including the Star Wars family car decals and the brand new R2-D2 bonnet/boot decal which makes a great companion for any adventure. So what are you waiting for? Go and have a browse and tune in next week! Vader, an Assassin and a rich Man. How will this workout? 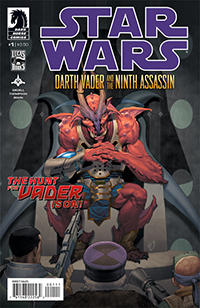 Find out, in Darth Vader and the 9th Assassin, brought to you by Dark Horse Comics! Overall this is an original, dark, addictive and want-to-read-more comic, spread over 6 fantastic issues! The artwork in this comic is exquisite with its not bright, but definitely different colours. All the characters in the comic are new, although it seems to be incredibly secretive with their names (none of the characters have actually been named yet, apart from Vader!) it’s also not giving any names away with the species of the horned creature on the cover page. 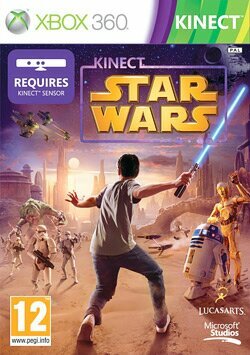 I did my fair bit of research and the closest I got was a Kaleesh!? 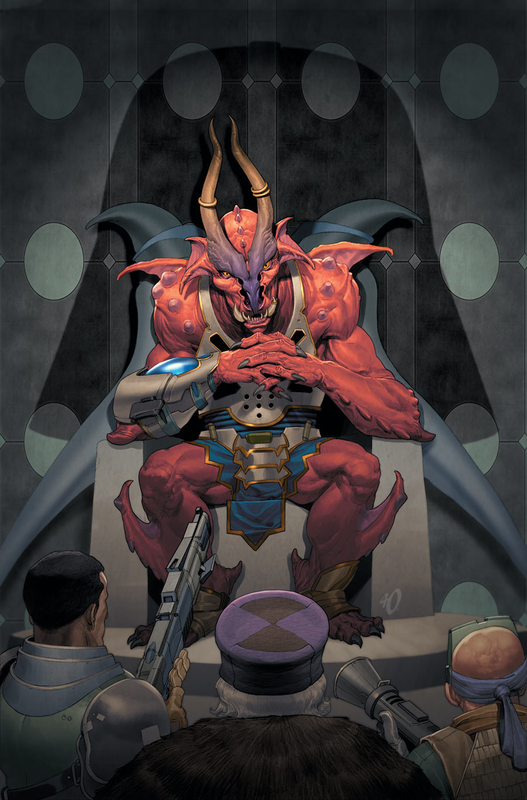 But, like I said, overall this comic is a great off shoot from the main stream comics and if you enjoy the Expanded Universe then this is definitely a comic for your collection! Issue #1 is currently available for purchase from Dark Horse Comics for only $3.50! 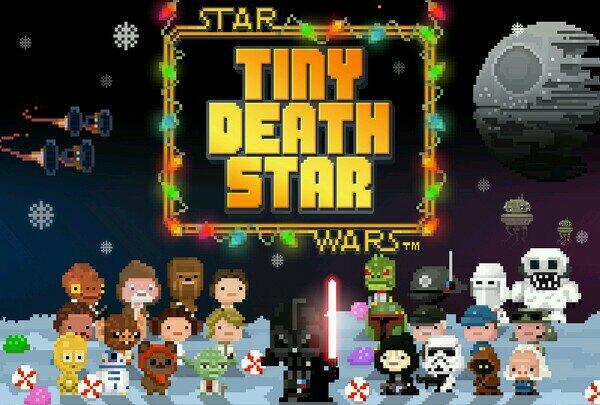 Don’t forget to download the latest update for Star Wars Tiny Death Star! Deck your levels with lights through the probe droid decorator. The more you decorate the better the rewards! 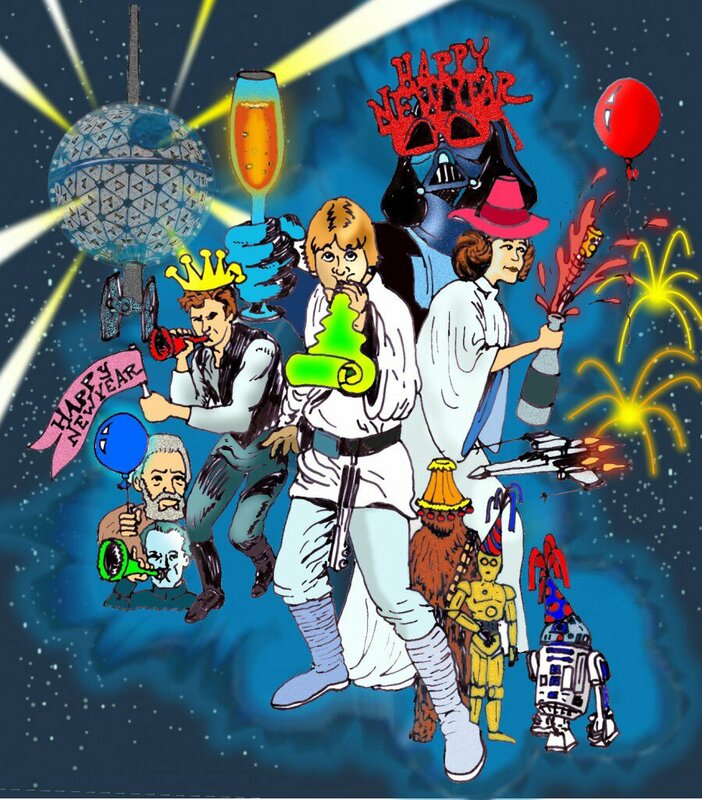 We have had yet another week of great special offers and new products from ThinkGeek, including two new releases which are the special FX Lightsaber with authentic noises and a variable range of choices to choose from and the Vader big face t-shirt which is sure of pumping your swag level to max. The R2-D2 car usb phone charger has also been a hit. He charges your phone as well as being a great co-pilot. Last but definitely not least the Boba Fett tank dress. 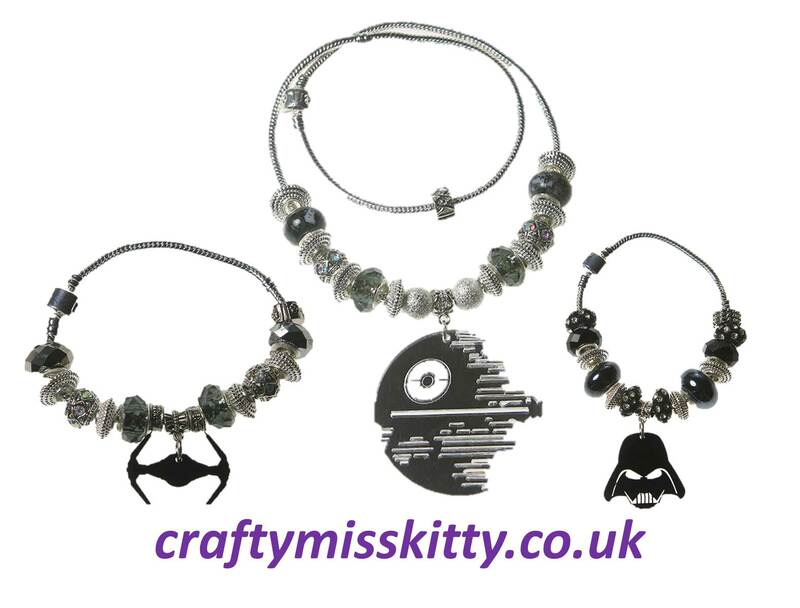 Perfect for a day in the office or as evening wear. Tune in next week for your update on ThinkGeek’s latest SW products and have an absolutely awesome Fett-mas! 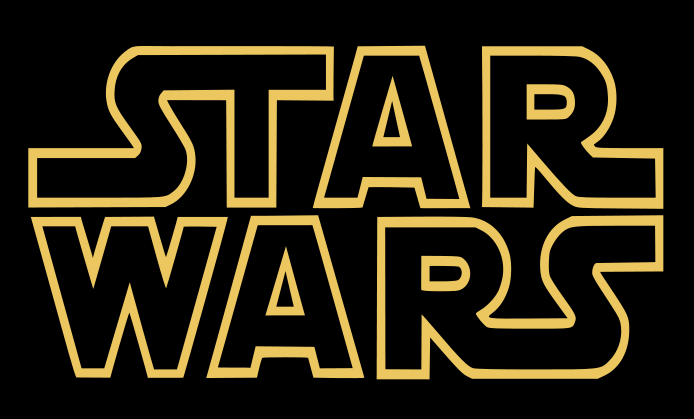 It’s exactly 2 years till SW:Episode VII!!! 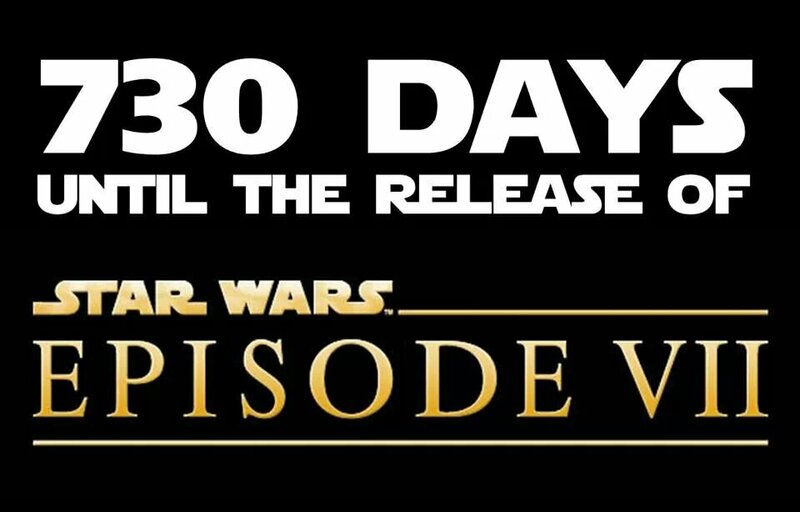 Just a reminder that IT’S EXACTLY 2 YEARS TILL EPISODE VII!! !